DJ's for Weddings & Corporate Events Dublin, Ireland. Please fill form below and include your Date, Venue and Contact details. Party Band and musicians in Dublin. 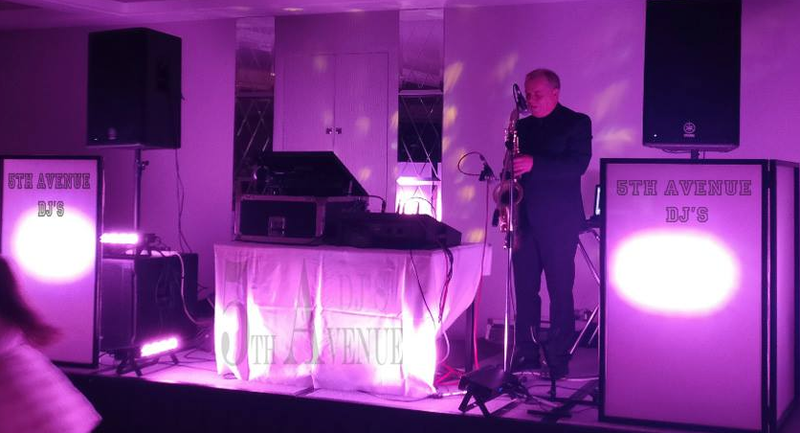 Corporate event entertainment in Dublin.